D.i.D. #8 did it again! The program created a inspiring atmosphere for dance. Opening with a supportive duet danced between Anna Miller and Lateef Woods, we witnessed moment-to-moment negotiations, trust, strength and listening. These two embodied a spirit of generosity that extended to one another and to the surrounding audience. 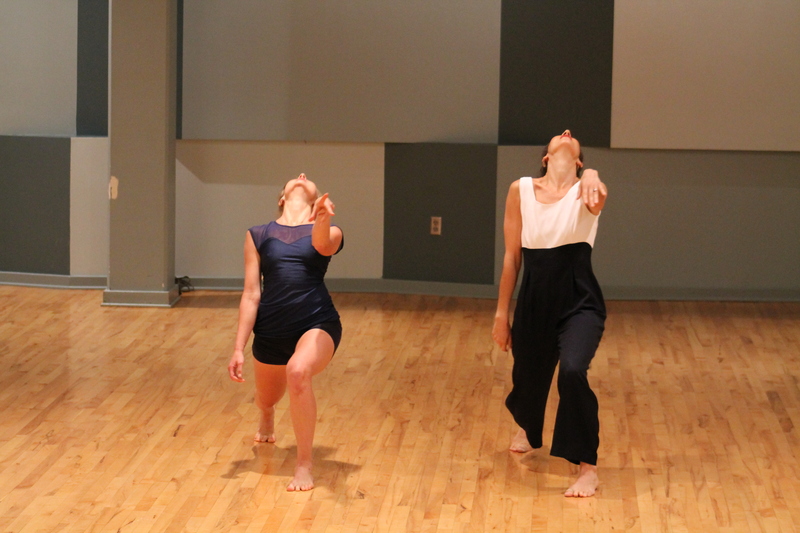 Bethany Drohmann then literally shared a part of her creative process in “Duet Reprocessed,” which was a duet that became a last minute solo cleverly reconstructed to involve the audience. Bethany talked us through the ways that her movement was inspired by the movements of her young toddler in order to generate various phrases of material that, through a game involving the audience, structured a spontaneous solo. Sarah Ginther and Aubrianne Anderson danced an athletic duet that involved supportive lifting, dynamic floor work, and sharp gestures danced to “Let the Waters” ft. Israel Houghton by The Liturgists. Their dance made me consider “worship” coming from a whole new guttural place. The program closed with “Yes.Yes.Yes.”, (one of the best titles for a dance piece ever), presented by Button Will. Button flawlessly spoke lines from Andrea Gibson’s poem “Say Yes,” while dancing with such clarity, sensitivity, sensuality and fierceness that I was absolutely immersed in every moment with him, even though I was operating the video camera. Again, the evening was an intimate one. I have to give a shout out to those community members who take time to regularly come to Dance in Dialogue and have participated as both presenters and audience members. The community that takes time out of all of their busy schedules to meet in the generous spirit of support for artists in the vulnerable process of making new work, sharing pieces of themselves, risking trying something new, never ceases to inspire me and affirms the value of Dance in Dialogue. Thank you! This entry was posted in Uncategorized on April 1, 2016 by danceindialogue. Dance in Dialogue is in its third year of programming offering contemporary performance artists from a variety of disciplines including dance, music, theater, video and mixed media to experiment with your work, expand perceptions of possibility in a low risk setting that offers intimate and direct communication between audiences and artists. Each artist is provided a 20 minute platform to present, ask questions and receive moderated feedback. Audience seating is in the round in the Friend’s Meeting House, (2274 Onyx, Eugene, Oregon) a beautiful wood floor space with natural lighting. Dance in Dialogue #8 will be on March 31st, 2016, 6 pm, Friend’s Meeting House. A call for artists is now out, deadline February 19th. Proposals should include 1. Description of the work (concept, process, dancers, music, length, etc). 2. Description of you (brief bio). 3. 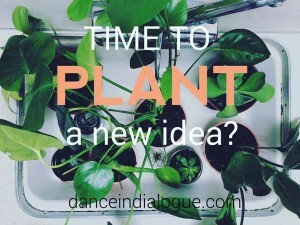 Your interest in presenting in the Dance in Dialogue format? How will this format support your work? Your development as an artist? 4. video links of work in progress or previous work. Send submissions to Margo Van Ummersen vanumm@hotmail.com and Shannon Mockli smockli@uoregon.edu. This entry was posted in Uncategorized on January 21, 2016 by danceindialogue. Experience new dance and dance in the making by four current artists based in Eugene, Bonnie Simoa, Director of Dance at Lane Community College; Darion Smith, Director of Janusphere Dance Company and a current University of Oregon GTF in Dance; Emily Rizo, a recent Theatre Arts and Dance BA graduate from Sonoma State University; and Jana Meszaros, BA in Dance from the University of Oregon, local independent artist and DanceAbility teacher. This entry was posted in Uncategorized on October 26, 2015 by danceindialogue. Call for Artists DiD #7 is underway!! Interested artists submit your materials by Friday, October 9th to share your work/work in progress/experiments at Dance in Dialogue #7, November 5th, 6 pm, Friend’s Meeting House (2274 Onyx). Click on the link above for more information on how to submit your interest! This entry was posted in Uncategorized on September 21, 2015 by danceindialogue. After D.i.D. #6 more dance in Portland! After Dance in Dialogue #6, Shannon Mockli will present “Breathing Under Water” at Studio 2@ zoomtopia (810 SE Belmont) in Portland, September 4th and 5th, 7:30 pm. Tickets $10 at the door. 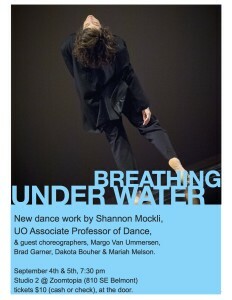 “Breathing Under Water” is a collection of contemporary dance works and film by Eugene-based dance artists. 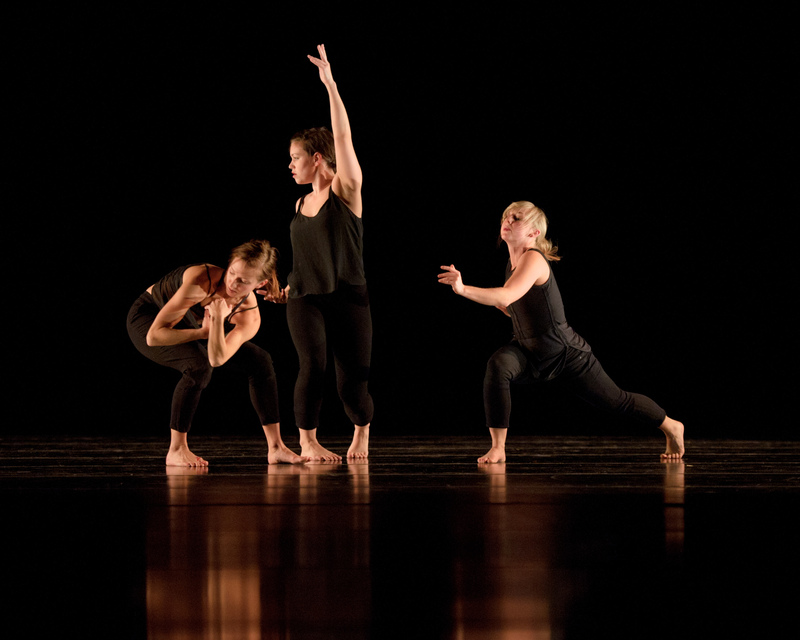 Concert director and choreographer, Shannon Mockli (UO Associate Professor of Dance), has assembled poignant works that evoke a range of images relating to submergence and breath. The concert is also homage to the creative process as an act of finding one’s breath through the vulnerability of revealing pieces of oneself. Featured in “Breathing Under Water” is a dynamic cast of dancers in the Portland-Eugene area including Sarah Ebert, Margo Van Ummersen, Katie Scherman, Jessica Zoller, Kim Ames, and Avante Grady. 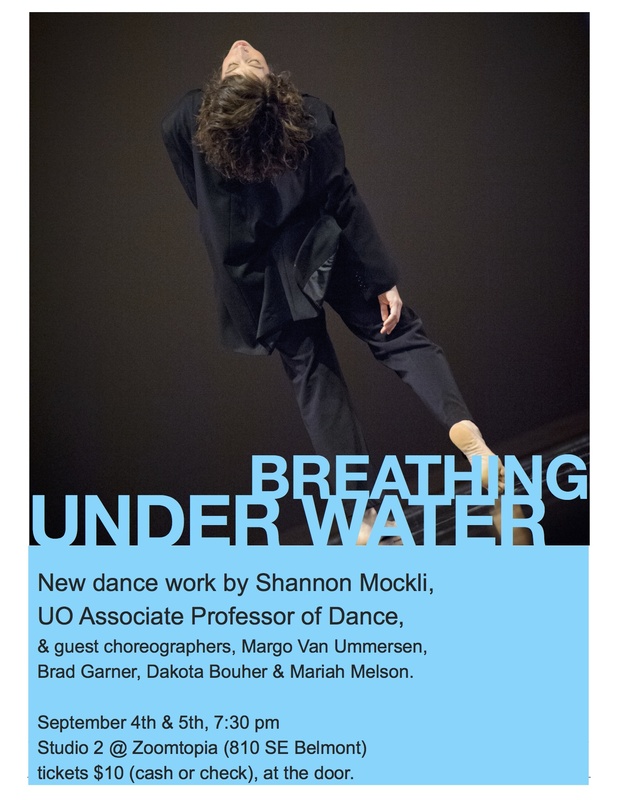 Culminating with the premier of a new work “Breathing Under Water,” Shannon Mockli directly consummates life memories of the dancers with their immediate performance realities through questions about being submerged, fighting, surrendering, supporting, opening, and breathing. This entry was posted in Uncategorized on August 20, 2015 by danceindialogue. 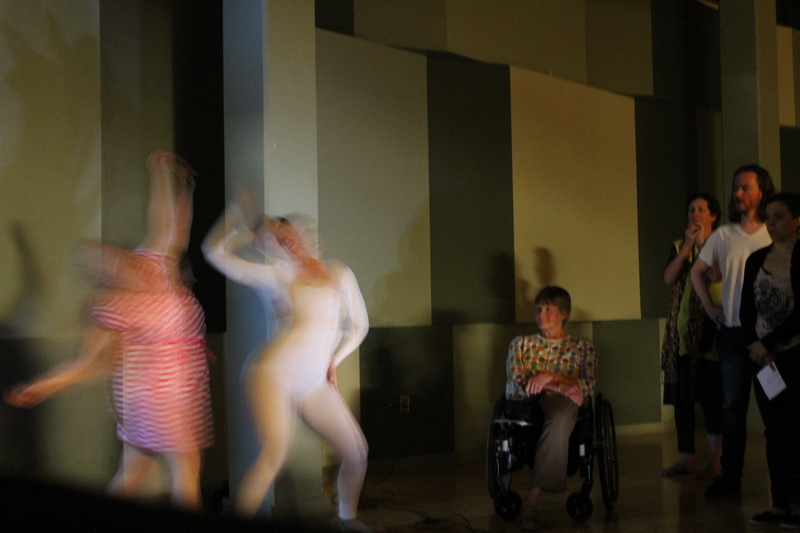 Dance in Dialogue #6 will be at the Friend’s Meeting House (2274 Onyx), August 20th @ 6 pm. 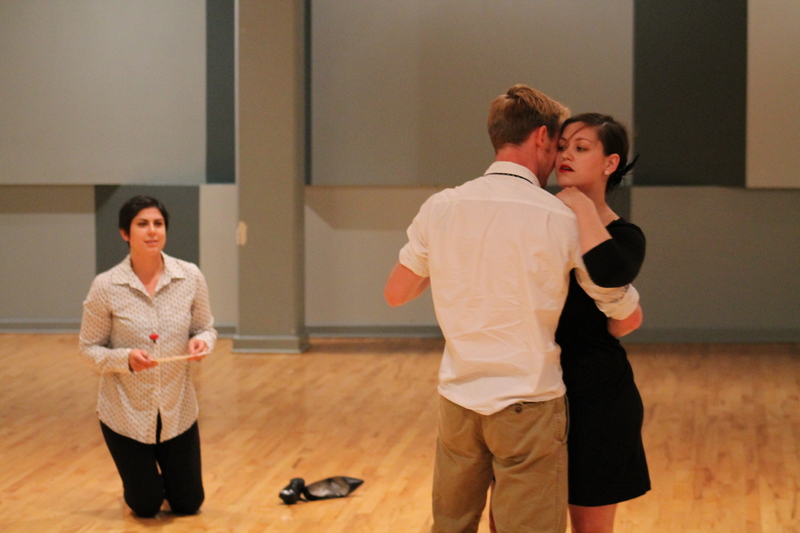 Get an inside look at the creative process and support artistic experimentation. This entry was posted in Uncategorized on August 8, 2015 by danceindialogue. Brief bio and video links that represent your work, in studio or in performance. Email applications to Shannon Mockli, smockli@uoregon.edu, and Margo Van Ummersen, vanumm@hotmail.com, by Monday, July 13th. This entry was posted in Uncategorized on June 16, 2015 by danceindialogue. opportunity to learn about artists' unique approaches to making dances. support future programing and development. This entry was posted in Uncategorized on March 12, 2015 by danceindialogue. Email applications to Shannon Mockli, smockli@uoregon.edu, and Margo Van Ummersen, vanumm@hotmail.com, by Monday, March 2nd. This entry was posted in Uncategorized on February 18, 2015 by danceindialogue.